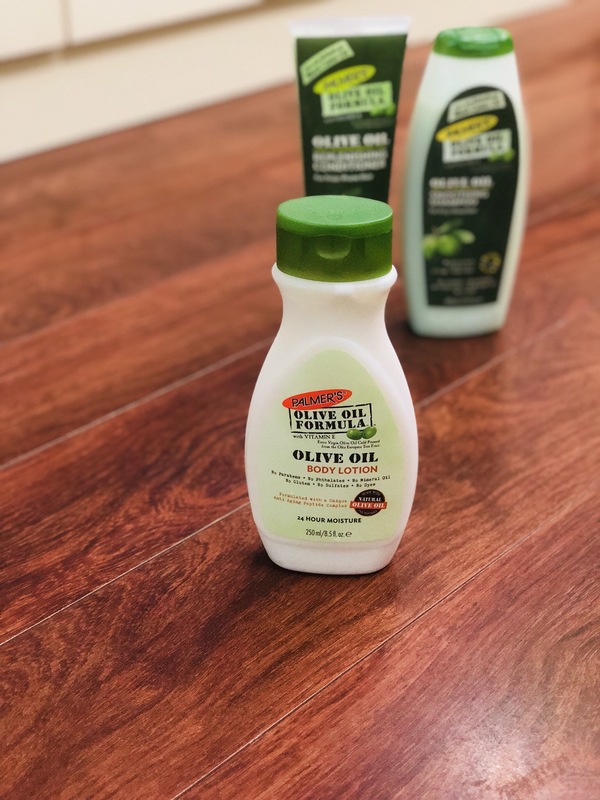 Palmer’s olive oil range review …..
Few days back I was invited to a mom bloggers event. 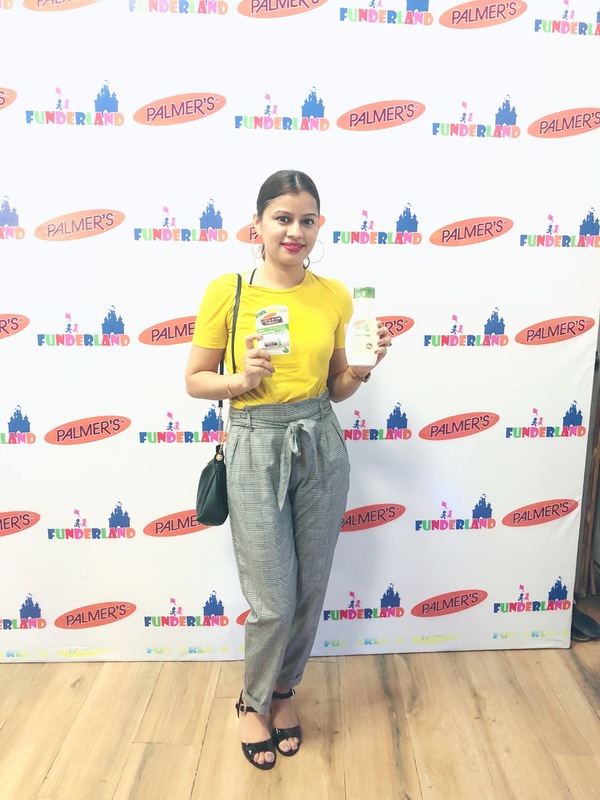 The event was organised by funderland and palmer’s. Till now I only know about palmers cocoa butter and palmers stretch mark cream. But they have so wide range of amazing products which I was not aware of. 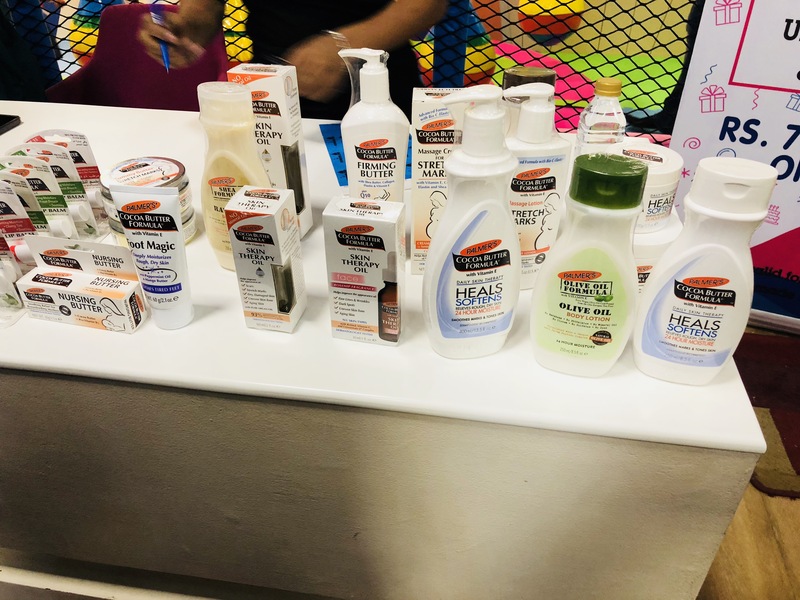 In this post I am sharing review of products I got that day as goodies . 1. 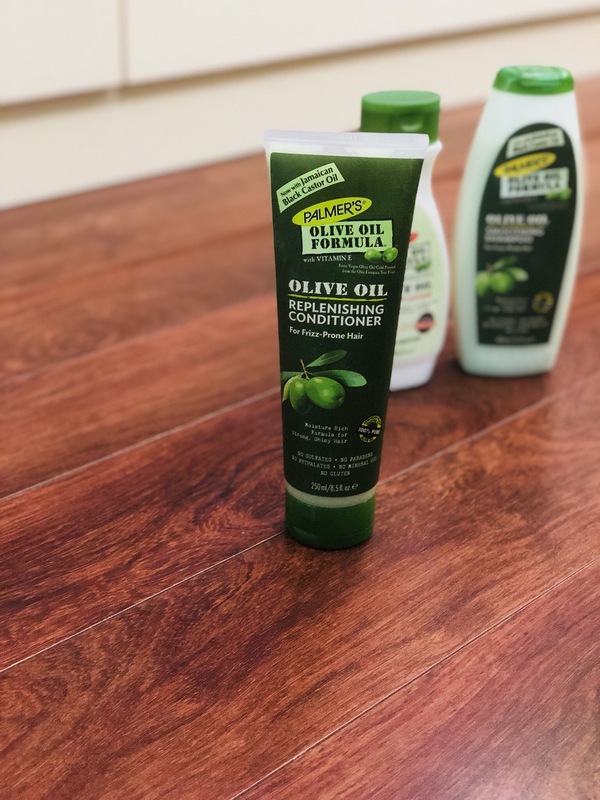 Palmer’s Olive oil smoothing shampoo : This shampoo I am currently using and for sure it makes my frizzy hair smooth. It has extra virgin olive oil cold pressed. *Makes hair healthier and strong . 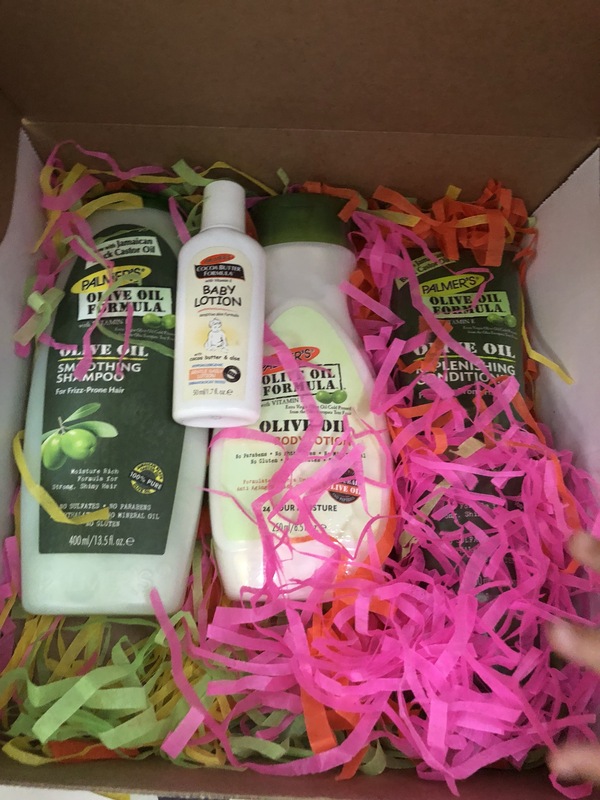 It has no sulfates, no parabens, no phthalates, no mineral oil, no gluten . 2. 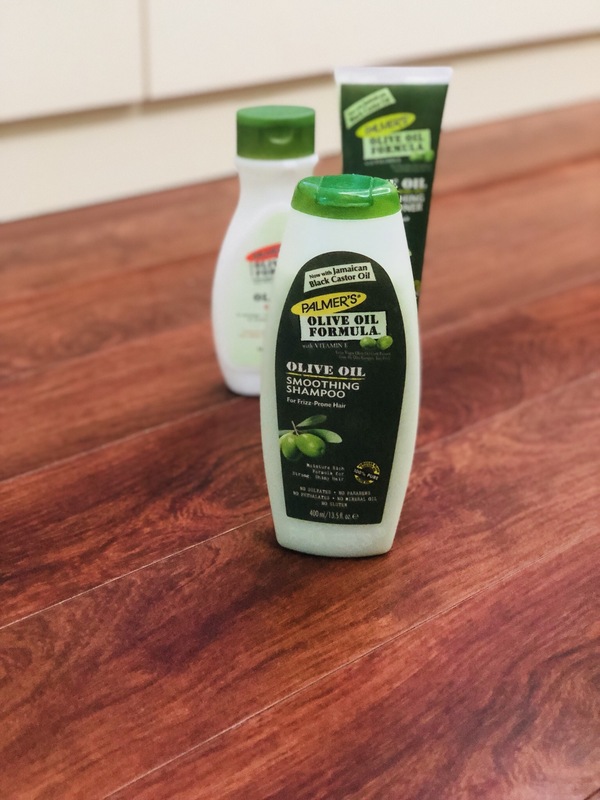 Palmer’s olive oil replenishing conditioner : Your hair will get the best results if shampoo is used with this conditioner. It has so amazing and natural fragrance. 3. 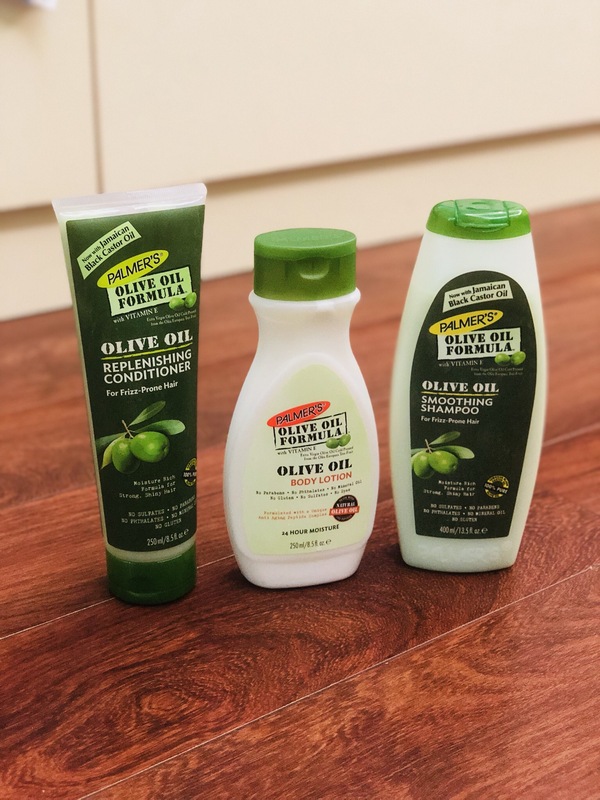 Palmer’s Olive oil body lotion: I used to apply olive oil all over my body in winters but in summers I don’t apply as it becomes sticky even after shower. But this lotion is perfect to use in summers as well as in winters . It is non sticky give moisture to body . It is formulated with a unique anti aging peptide complex. Your skin will feel soothed and softened after applying this lotion. It has a very light natural fragrance . 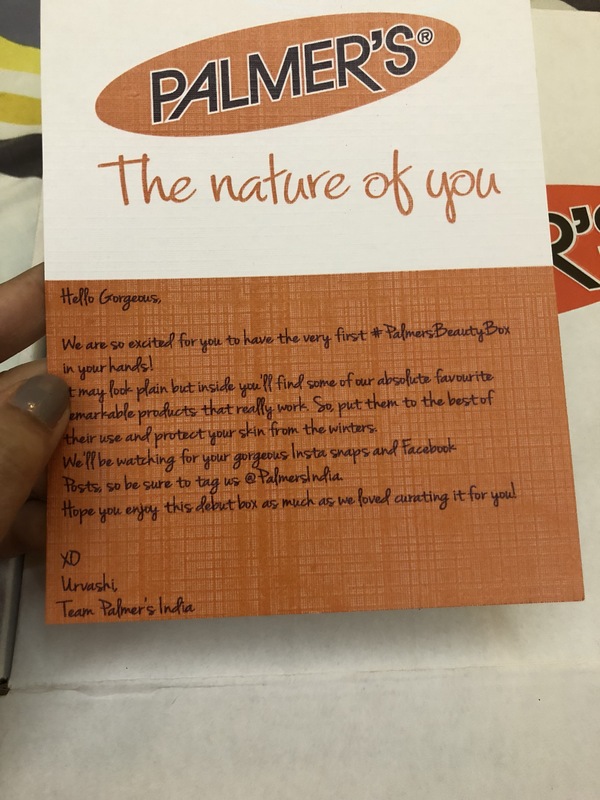 So overall I love this range of products by palmer’s.